At the ACLJ, we now represent The Center for Medical Progress (CMP) – the pro-life investigative journalism group that has now released five shocking videos of Planned Parenthood abortionists discussing the sale of body parts, as well as abortion techniques used to harvest the body parts during abortions. 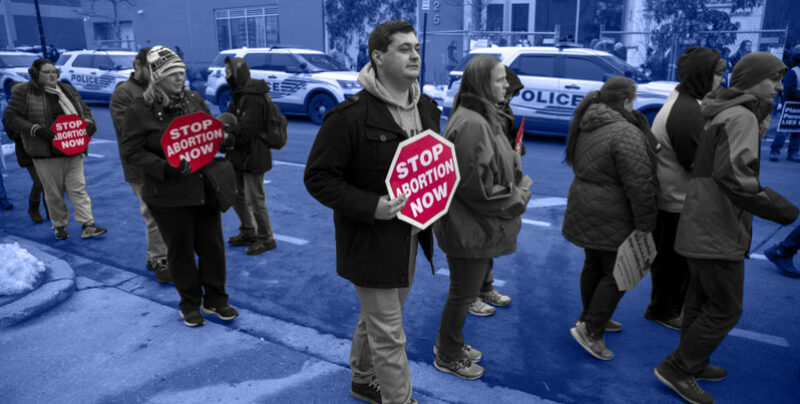 We represent CMP – along with its founder David Daleiden and board member Troy Newman – defending them in a federal lawsuit filed by the National Abortion Federation (NAF) – a lawsuit aimed at stopping the release of similar videos involving NAF. 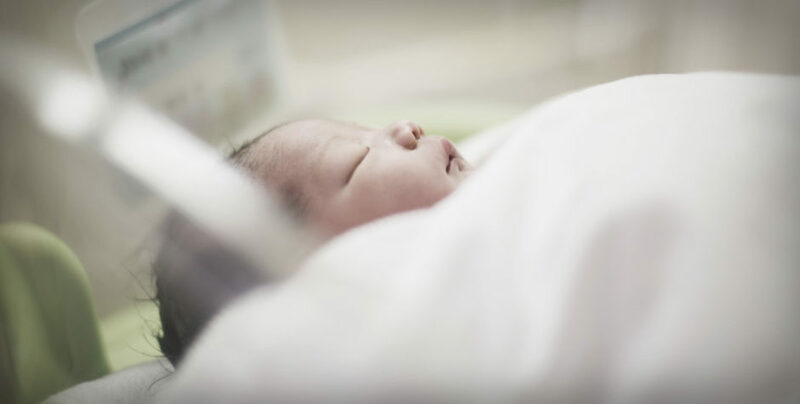 Yesterday, The Center for Medical Progress released their latest chapter in the ongoing investigative journalism revealing the barbaric practices of the abortion industry. 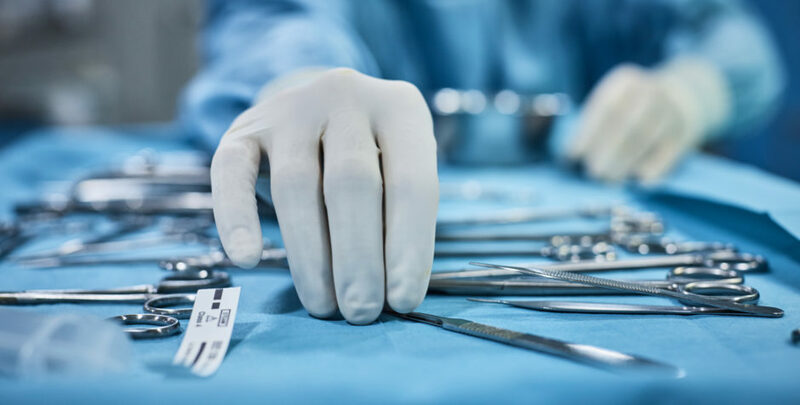 We have written before about the previous videos and various federal statutes concerning the illegality of the buying, selling, and use of organs and tissue from aborted babies. The latest video has footage that is harder to watch than anything previously. Babies’ arms. Babies’ legs. Eyeballs. All distinct and separate and picked apart. And this new video reveals for the first time that Planned Parenthood is not only interested in selling body parts, but is actually caught on-camera discussing another revenue stream – the harvesting and sale of an entire baby – “intact fetal cadavers” as the abortionist calls it. But it is the statements made by the clinic director, where the full horrific picture of what is happening is revealed. On How Much the Department that Harvests Babies’ Organs Contributes to the Finances of Planned Parenthood: “I think everyone realizes especially because my department contributes so much to the bottom line of our organization, you know we’re one of the largest affiliates in the country. Our research department is the largest in the Unites States, larger than any the other affiliates’ combined. There’s so much more as well, including the Planned Parenthood officials mocking pro-life advocates, pro-life counselors with ultrasound machines, and common-sense laws protecting the health of women and unborn children. What seems to be clear from this latest video is that Planned Parenthood has created a culture in its affiliates that is very comfortable with altering the abortion procedure to get the specific body parts a buyer is looking for. She seems to be much more concerned with the fetal tissue buyer’s demands than the consent form her patients have signed agreeing that the abortion procedure would not be altered in any way – not to mention the obligation the clinic’s doctors themselves are ethically bound to which require they look out for the best interests of their patients first and foremost. It is also clear that when it comes to fetal tissue harvesting, this Planned Parenthood affiliate, like those shown in the other videos, seems more concerned with their bottom line than anything else. 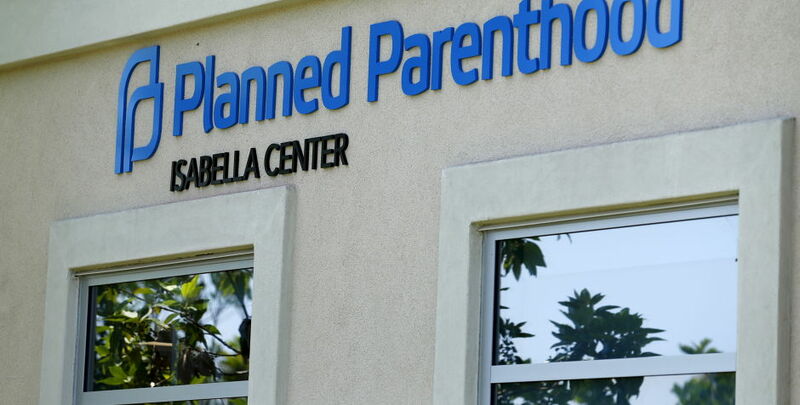 But what is Planned Parenthood's response to hours and hours of investigative journalism footage showing affiliates all over the county selling aborted babies for parts? They ask the media to look away. They shut down their website and scrub it clean. Using inflammatory language, they belittle the citizen journalists who are simply revealing through video footage words directly out of the mouths of Planned Parenthood employees themselves. They spout out stale talking points that have been proven false time and time again. We are continuing to stand up against the lies and distortion from the abortion industry in federal court as we defend the investigative journalists revealing these barbaric, immoral, and potentially illegal practices. Stand with us.